According to Nelio Software, in 2016 more than 60 percent of the top 100 sites on Inc. 5000 used WordPress to power their sites. This is up more than 20 percent from 2015, showing a rapid increase in adoption among America’s fastest-growing private companies. The continuous and rapid growth points to the maturation of the CMS and highlights just how far it’s come since its humble beginning as a blogging platform. There are several things that can be attributed to this unstoppable growth, including mass-adoption of open source, breaking the ‘blog’ stereotype, and the WordPress REST API, just to name a few. 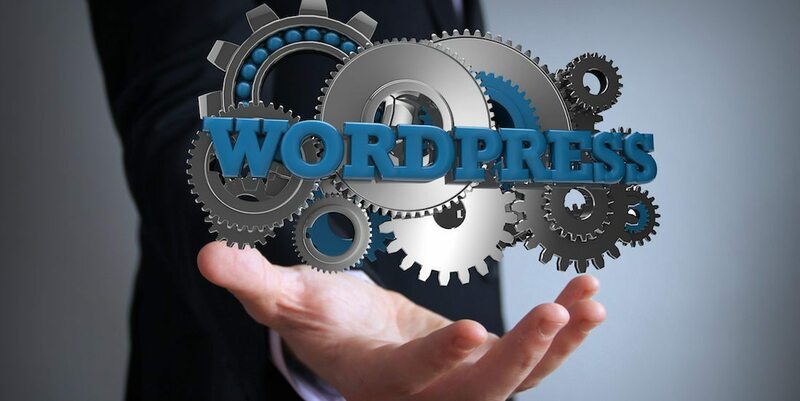 It’s quite clear that WordPress has in many ways broken free of the “just for blogging” stereotype, which can be seen by the fact that 27 percent of all websites use the CMS to power their websites. The WordPress REST API not only opens up exciting new revenue routes for developers but it also allows users to create more dynamic web experiences. The REST API decouples the front-end from the back-end, which allows sites to leverage the power of WordPress on the back-end but build more creative and dynamic sites on the front-end. It is revolutionary for the CMS because it acts as an interface between WordPress and all other applications and development languages. In many ways the inclusion of the API in the WordPress core software marks the final phase in WordPress’s transformation into a robust application solution. Although several notable sites like the Guggenheim, Wired and the New York Times have started to leverage the API in new and exciting ways, we’re just at the tip of the iceberg. Phase two of the REST API is slated for inclusion in 4.7, which is scheduled for release in December. This will likely spark new interest and attention. An open source project is only as strong as its community — and the WordPress community is of the strongest open-source communities in the world. There are WordCamps, meetups and WordPress-centric events held all over the world, drawing in thousands and thousands of attendees. In fact, in 2015 there were 89 WordCamps, with 21,000 attendees in 34 countries and 40,000 people attended 2,000 meetups in the US alone. 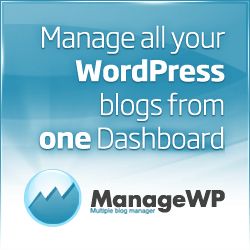 The adoption of WordPress isn’t slowing down any time soon. In fact, it looks like it’s just getting started. The post Beyond The Blog: WordPress Used By 60 Percent of Top-100 Inc. 5000 Copy appeared first on Torque.